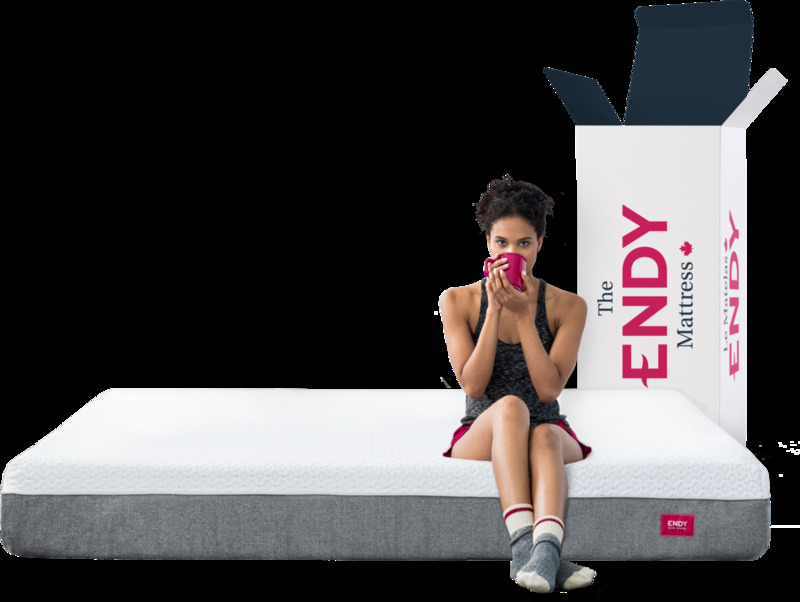 Endy Blog — Can You Train Yourself to Sleep Less? Can You Train Yourself to Sleep Less? Is it possible to train your body to prosper on less than 7 or 8 eight hours of sleep? While most of us love our shuteye, decreasing the amount of time one spends in bed is enticing. Imagine what you could do with those extra hours of wake time? Decreasing the number of sleep hours you get a night may give you more time during the day, but it will have adverse effects overall. In the short term, lack of sleep will reduce concentration and make it more difficult to learn efficiently thereby reducing productivity despite increased time. But what about those people who successfully get less than 5 hours a night? These short sleeps are a reality for only 1-3% of the population commonly known as the 'Sleepless Elite' or 'Short Sleepers'. Studying these people gives scientists a better understanding of differing sleep needs. That being said, there is no way that people can successfully teach themselves to join this ‘sleepless elite’ at this time.